Clogs are great footwear to wear for young and old. The material is almost indestructible and the feet are supported enormously. This means that wooden clogs are great for children. Certainly the luxury variants look great and will feel very comfortable. As a parent you naturally want the best for your child and you can now offer him or her that. Read on and discover more about our new luxury children's clogs. A very good reason for choosing clogs is that they are very durable. Of course, wood will also wear out over time, but before that time your child will have grown here for a long time and they may even be able to take a round with it. Due to the durability, luxury children's clogs are ideal for children, for example, to play outside. In addition to quality, the appearance is of course also very important. By choosing luxury products for your children you can be sure that they will always look stylish. Wearing our new luxury children's clogs must be accessible to all running children. You can see this immediately in our offer. We offer options from size 20, which is approximately the size of a child who is just walking. The sizes run up to 35, this is the size before the adult sizes start. Your child can therefore start on clogs and continue to wear them for as long as he or she wants. Certainly once your child is used to walking on clogs, he or she will not want anything else. The comfort is unprecedented and they can be worn all year round while playing outside or helping around the house. We remain of the opinion that it is best for a child to be able to choose. By involving a child in the selection process, they will wear it with much more pride. 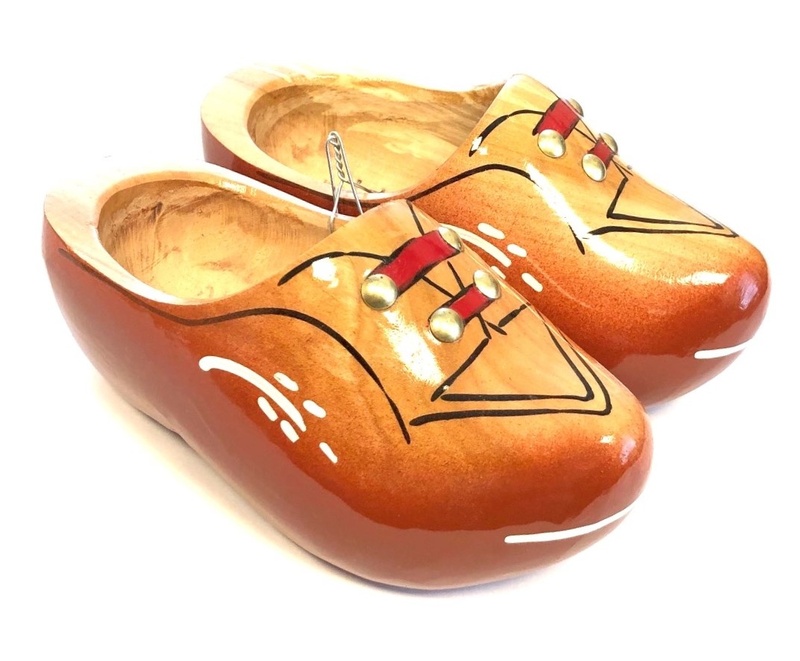 We offer a wide range with all kinds of beautiful wooden clogs, including now the new luxury children's clogs. These are so new that it will not happen often that you see another child walking around with them. Our range is constantly being adjusted and expanded, so you can always come across something else. Just like you, we think it is important that children also walk along nicely. This can be for special occasions but also just with outdoor play. A big advantage of luxury children's clogs is that they look neat but are still just as durable as all other products that you can purchase from us. Your child will undoubtedly love them. These clogs are great to combine with various outfits, making it a lot easier to dress your child with it. Is your child ready for new children's clogs? Then definitely consider the more luxurious version of children's clogs!